Just like MacGyver never left his houseboat without a paper clip and pocket knife, this lighting and grip equipment are must-haves for any lighting kit. Most of these items can be found on nearly every movie, TV, and video production set. It's cheap, simple, and worth its weight in gold. White foam board, also called foam core, is probably the cheapest source of lighting you can find besides the sun itself. It's lightweight, rigid, and versatile. Use it to bounce light on your subjects for an easy fill light. 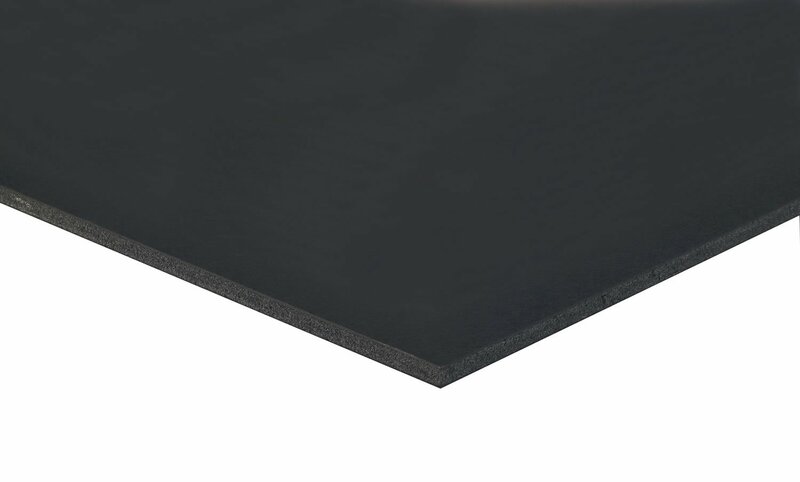 You can find 20"x30" sheets of foam board for around $5 at your local hobby store, office supply store, or superstore. Black foam board is the opposite (obviously) of white foam board. Use it to block light, block reflections, block noise, block wind, block windows (do you catch the trend that's going on? ), or punch small holes in it to create a breakup pattern that you can shine a background light through. 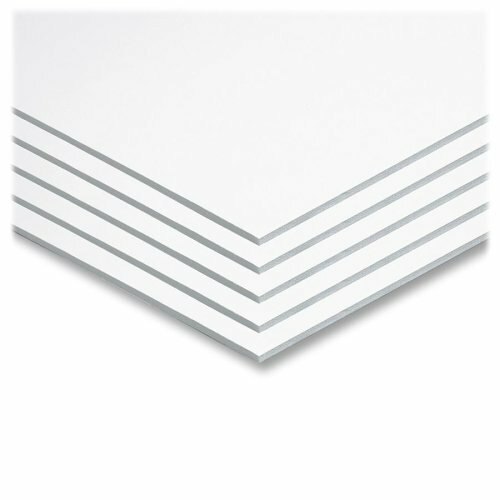 You can find 20"x30" sheets of foam board for around $5 at your local hobby store, office supply store, or superstore. 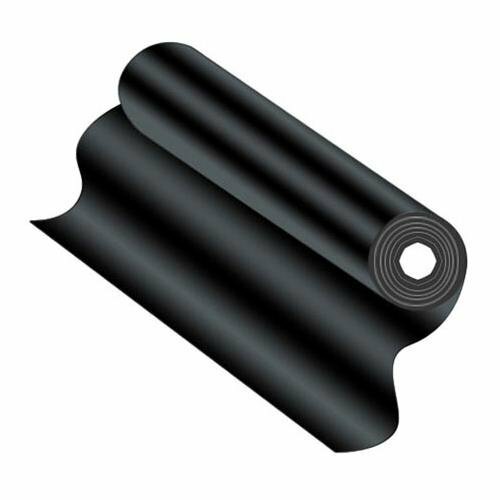 Matte black colored aluminum foil, also called blackwrap, shadowfoil, or cinefoil, is used to block or control lighting and protect sensitive items from heat. It's similar to aluminum foil that is used in cooking, and can handle high temperatures without melting or catching one fire. You can bend and shape it easily and it will hold its form, it's extremely lightweight, and it can be used over and over again. You can also punch small holes or tears in it to create a breakup pattern to put in front of lights. Because it is not sensitive to high temperatures like foam board or tape, it can be placed right in front of most lights without creating a fire hazard. While there are many cheaper options out there, Rosco Cinefoil is one of the industry standards and is still reasonably priced at $33 for a 50 foot roll. And 50' will last you years if used properly. 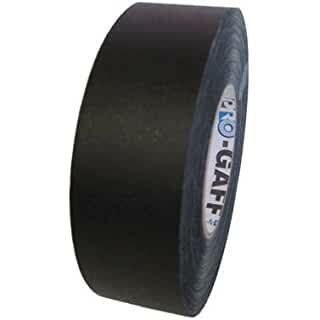 Black gaffers tape, also called gaff tape or gaffer tape, is the Swiss Army knife of production. It is typically made out of a heavy cotton cloth that’s pressure-sensitive and has excellent adhesive properties that don't leave a residue. Gaffers tape is so essential, you'll miss it very quickly if there's not a roll sitting around. The C-47, the super-technical name for a wooden clothespin, is a valuable tool for lighting and grip work. Use it to clip diffusion, blackwrap, or gels to lights or other pieces of equipment. 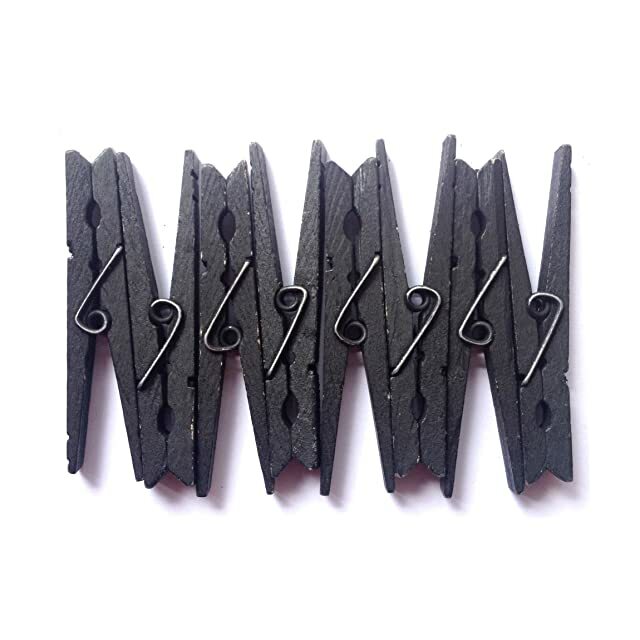 They can also be used for dressing curtains or pinning articles of clothing on talent. 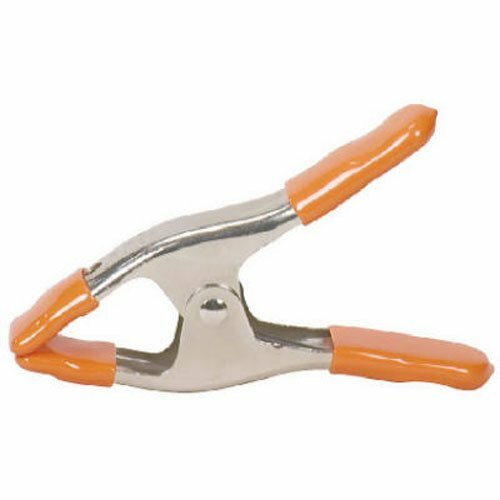 Spring clamps, also called A clamps, are a heavy duty steel clamp with protective polyvinyl tips. Use these clamps to attach foam board or bounces to light stands, clip a roll of seamless paper to keep it from unrolling, or find many other uses for them. There are many options available, but one of the best brands is Pony from Jorgenson. Trick line, also called tie line, is great for organization and safety. Use it to keep your cords organized or to secure your lighting, grip, and camera equipment. 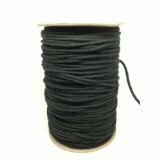 Black duvetyne, also called commando cloth, is a matte twill fabric that features a velvety nap on one side and a rougher, canvas-like, texture on the other side. You can use it to make solid flags and butterflies and, when fire-retardant, may be used as curtains for blocking out natural light. It typically comes in 50 yard rolls in various widths, and can also be purchased by the yard. Note: The duvetyne available from Filmtools is fire-retardant. 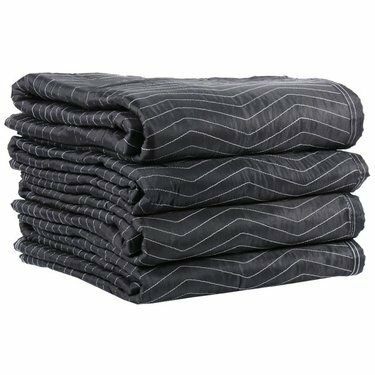 Sound blankets, also known as moving blankets, moving pads, or furniture pads, help to reduce noise and protect items. Use them to protect gear, floors, furniture, or other surfaces. You can use them to block a window or lights from spilling onto your set. Also, a couple of blankets on a c-stand arm provides a quick dressing room or voice over sound booth.